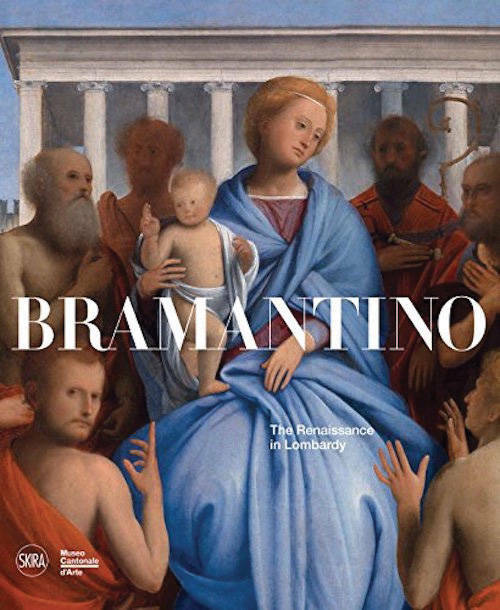 This veritable reference work on Bramantino emphasizes the artist’s pivotal role in Northern Italy’s Renaissance, where he was the only artist able to stand up to Leonardo’s inventions. The volume traces the artist’s career starting from his debut as an assistant of the architect and painter Donato Bramante down to his last attested works, including Flight into Egypt. Mauro Natale teaches at the University of Geneva. He was the curator for several exhibitions of Italian painting between the 15th and 16th centuries.